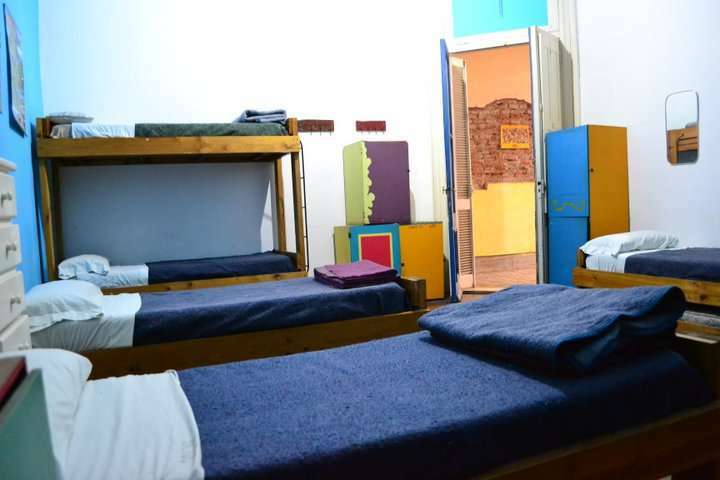 Backpacker's Tucuman hostel has dormitories equipped with shared bathroom. 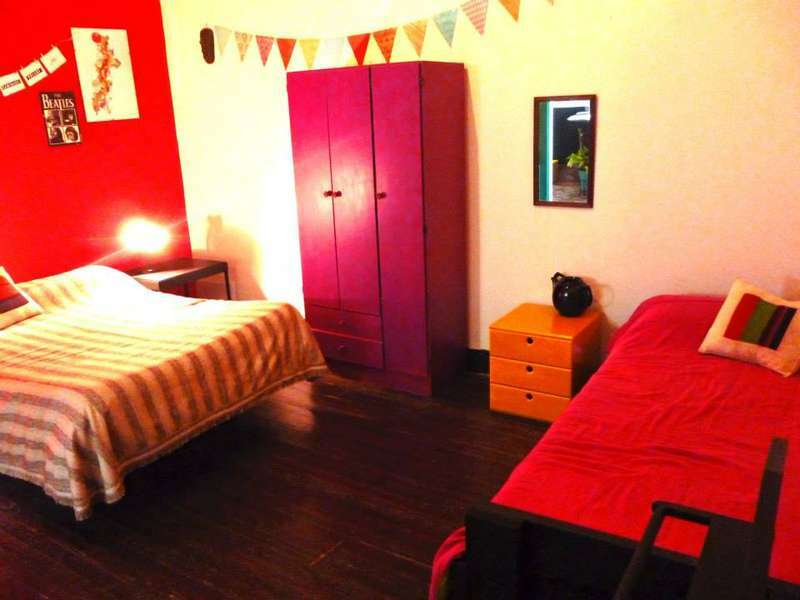 Also double and triple rooms are available. For guests´ convenience, the front desk is open 24 hours a day. The renovated house hosts a snack bar, where a traditional breakfast is served. 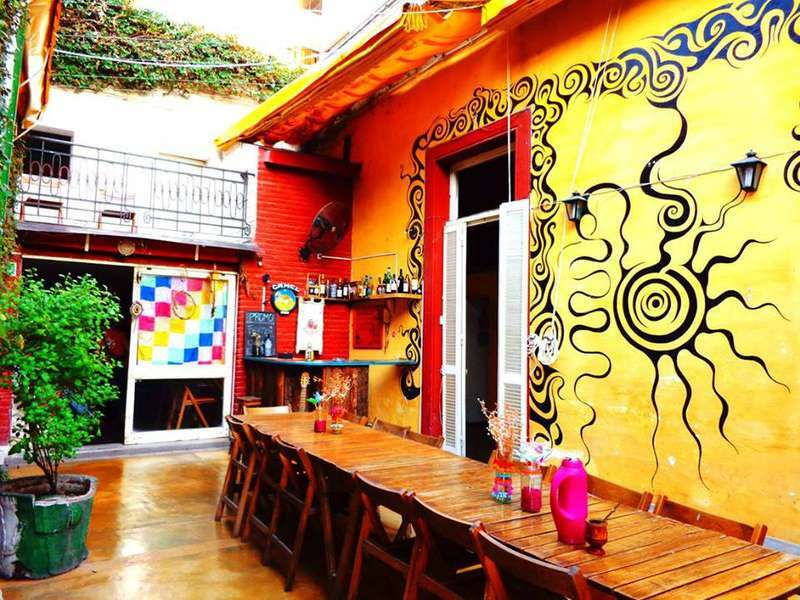 Guests can enjoy it on a pleasant patio with lively colours and plants, art walls expressing and a great atmosphere. Excursions to Tafí del Valle, the Quilmes Ruins, and Paragliding flights can be booked at Backpacker's Tucuman´s tour desk. Served by its owners, and with a friendly and young staff will make you fell at home !! We can cancell you reservation without any charge if you tell us with minimum 72 HS of anticipation. If not, you will have to pay 100% of the reservation.